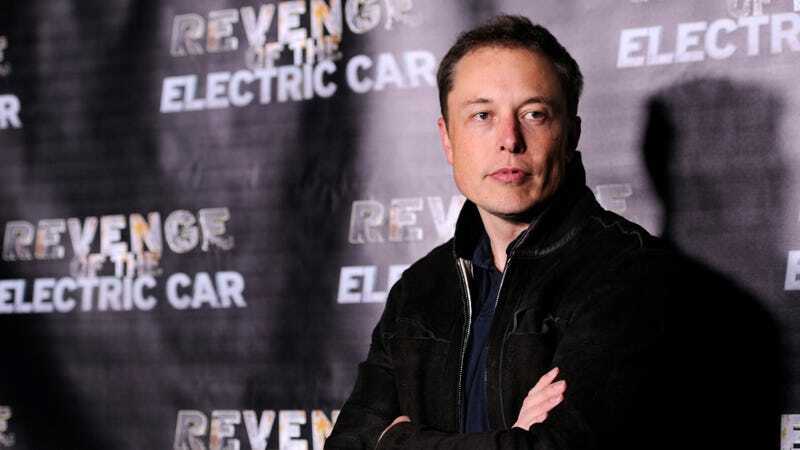 Following critical coverage of his electric car company, Tesla, Elon Musk has been on a Twitter tear against the media, threatening to build a service that would allow the general public to rank the trustworthiness and “core truth” of stories, journalists, publications, and editors. Musk claimed to be toying with the name “Pravda,” a reference to the state newspaper of Soviet Russia. The Paypal Mafia billionaire’s invective against journalism—so in line with the current administration’s tack that one of these salvos was retweeted by the president’s dipshit son—may have seemed out of the blue, but Elon Musk’s Pravda already exists. It has since October. As spotted by tech writer Mark Harris, Pravda Corp was certified as a foreign corporation in the state of Delaware on October 18th of last year. Its officer is listed as Jared Birchall, who is also listed as the president (among other roles) of Neuralink, and the director of The Boring Company—both Musk ventures. Musk confirmed the filing to Gizmodo via Twitter DM, and claimed Pravda would move forward as “soon as I’m done working on the Model 3.” He declined to confirm the involvement of any other individuals in the venture. Of course, there’s reason to doubt Pravda will ever materialize. Musk has taken to Twitter before with claims of launching a candy company, and Thud! (believed to be the name of a humor media company Musk hired former Onion staffers to create) has yet to produce anything. The amount Musk would have to pay to incorporate Pravda is negligible, after all. More than anything, the filing shows that Musk—who once described his detractors as “jerks who want us to die”—has at least privately harbored this grudge since last year, but is now comfortable publicly posting rhetoric mirroring that of Donald Trump, a man Musk made a concerted effort to distance himself from last summer. Do you work for Tesla, or any other Musk venture? We’d love to hear from you! Send us an email or contact us anonymously through SecureDrop.